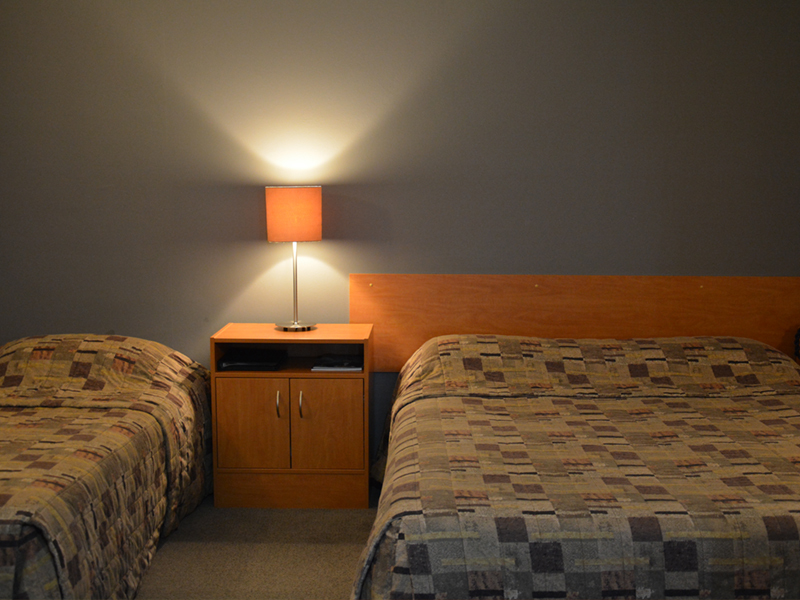 Kiwi Studios Motel provides quiet and comfortable rooms to suit your needs. 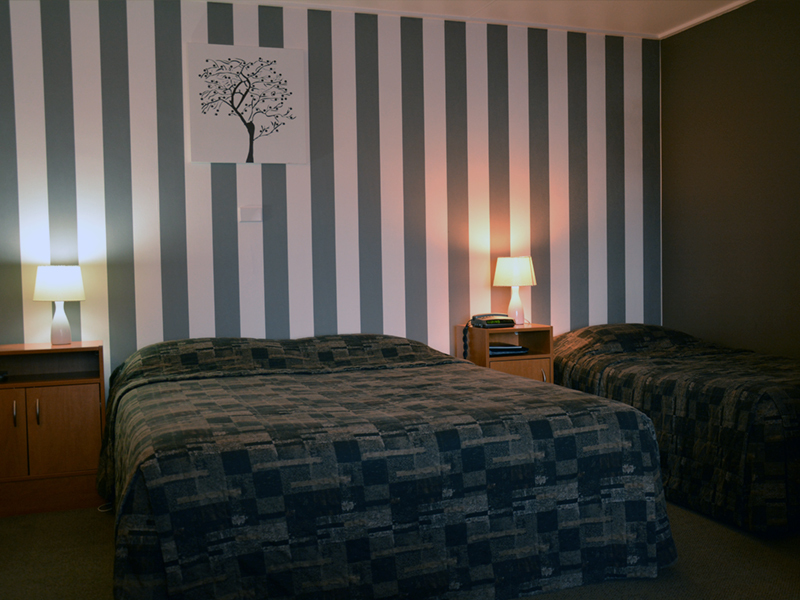 Located in the centre of town and is a minute walk away to cafes, shops, restaurants and bars, movie theatre and The Regent. 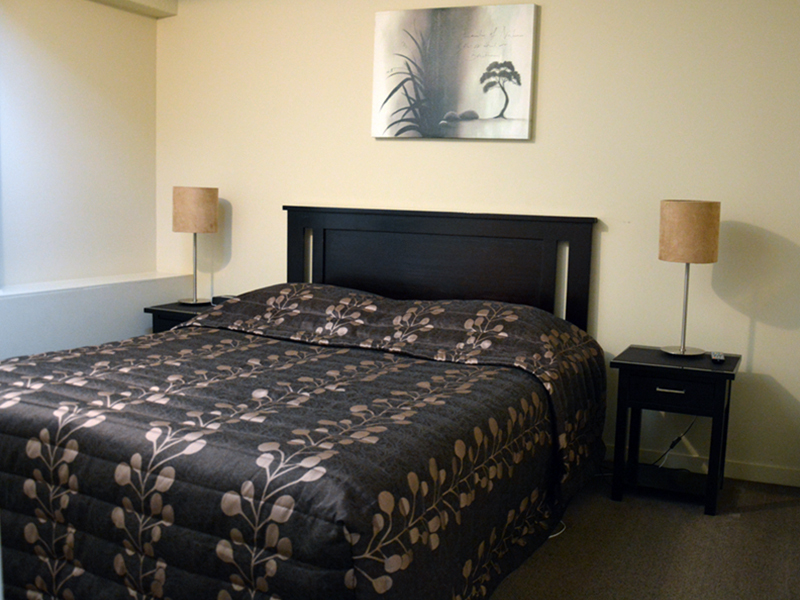 All rooms are elegantly decorated, spacious and designed for comfort. 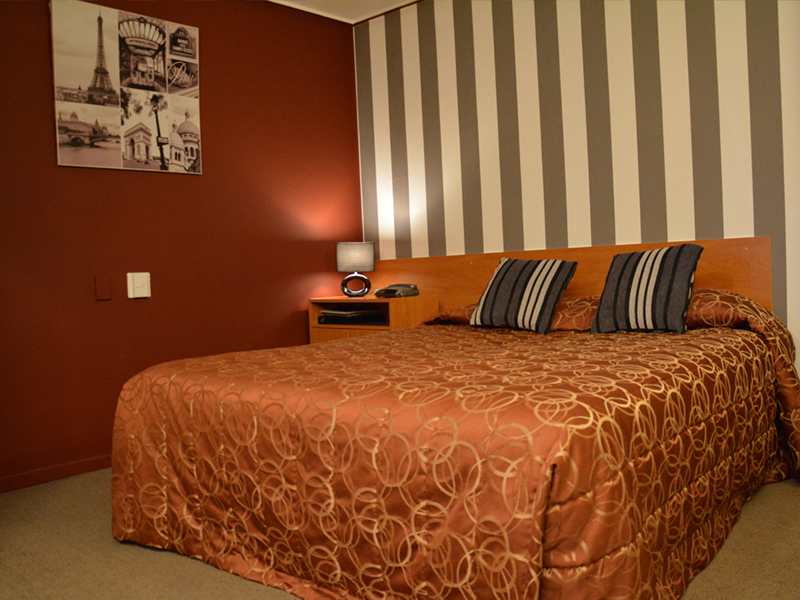 The spacious rooms are fully-equipped with all necessary you need to provide you a perfect stay. 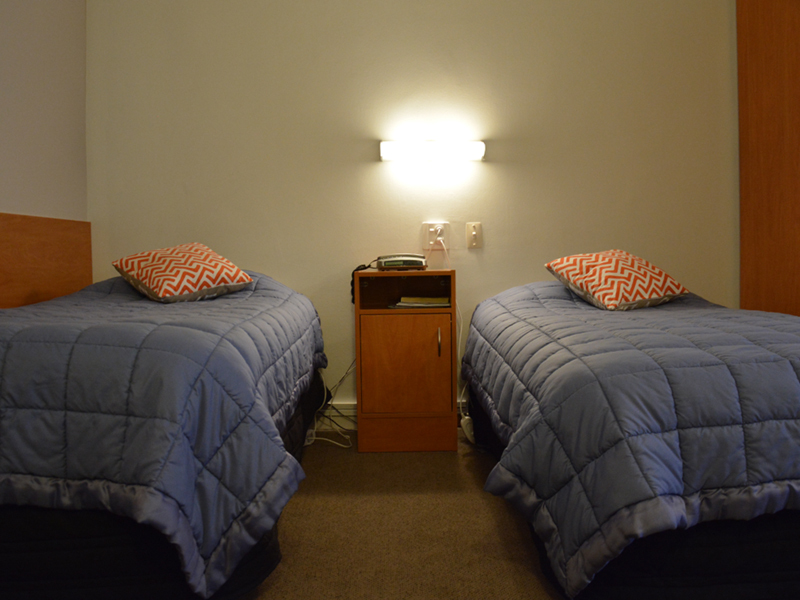 Kiwi Studios Motel (Previously Mid - City Motel) , is located in the heart of Palmerston North. 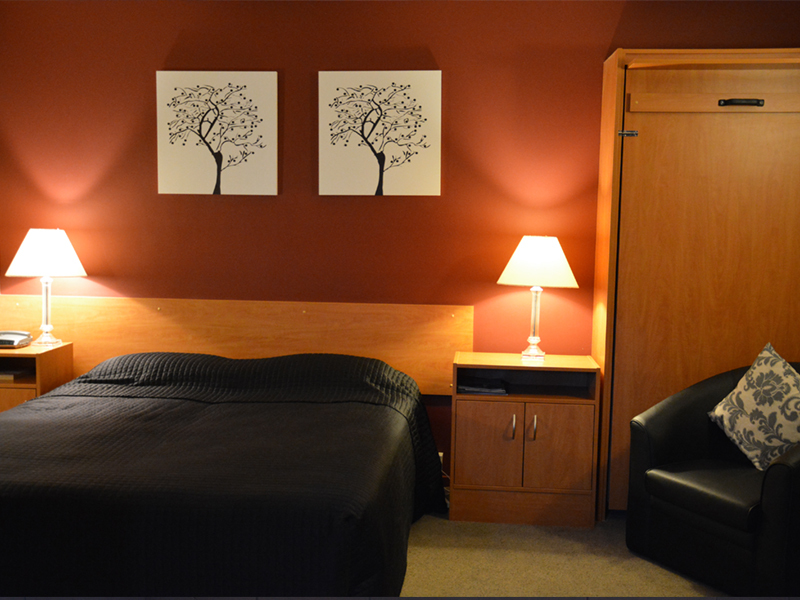 All rooms are designed in a simple and comfortable way and comes fully equipped with all modern comforts.